'The Big O' was known for his dark glasses, black hair and powerful voice. But did you know THIS about the 'Pretty Woman' singer? 1. People, even now, think Roy Orbison was blind. He wasn't! He began wearing his trademark dark glasses in 1963, just before a British tour with The Beatles. Speaking years later about his dark glasses and clothes, Orbison said: "I wasn't trying to be weird, you know? I didn't have a manager who told me to dress or how to present myself or anything. But the image developed of a man of mystery and a quiet man in black somewhat of a recluse, although I never was, really." He dyed it to fit in with his 'dark' image. If you're interested, his hair was actually dark brown. True story. 3. 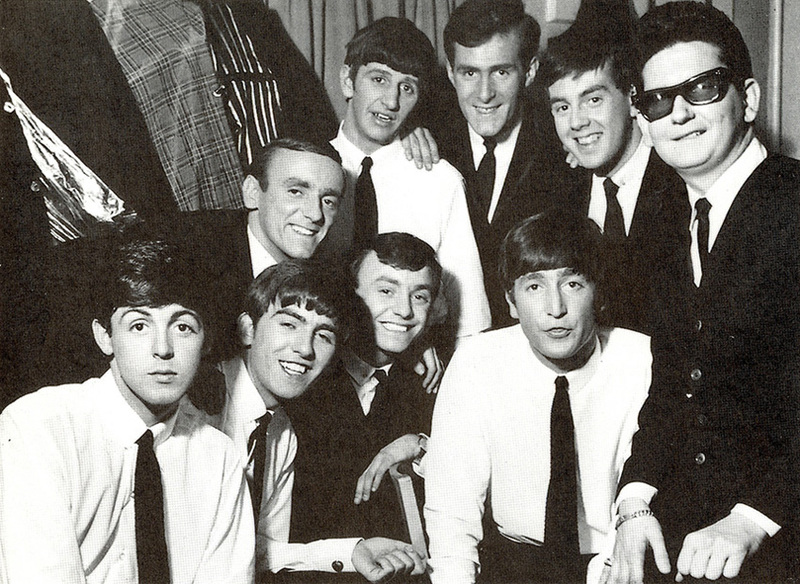 Elvis Presley and The Beatles both opened shows for Orbison early in their careers. Showing just how big the 'Big O' was back in the day. 4. Orbison was inducted into the Rock and Roll Hall of Fame in 1987. A year before he died, fan Bruce Springsteen inducted Roy into the Rock and Roll Hall of Fame. It helped launch a comeback for Roy at the time. He had been largely away from the limelight since the 1960s, and his appearance led to brand new hits including 'You Got It'. 5. 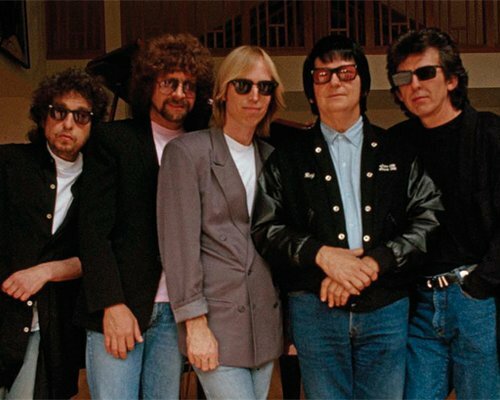 Orbison was a member of The Traveling Wilburys. Other members included Jeff Lynne, Tom Petty and Bob Dylan. Roy died shortly after the band released their first album, and the music video for their second single, 'End of the Line', shows his guitar rocking in a chair as the rest of the group play on. His nickname in the band was 'Lefty Wilbury'.